3D microfiber tights with a satin sheen that sparkles in certain lights. These tights are made using a special method that providies exceptional durability and quality and are equipped with a very comfortable waistband that will prevent slipping down during the day. Sheer to waist, hygenic gusset, flat seams, invisible toes. These beautiful 3D microfiber tights have a satin sheen to them that sparkles in certain lights. 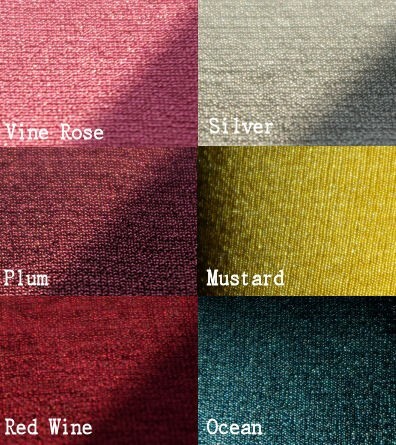 In addition to the gorgeous shine, these tights come in bright colors (several shades of purple, teal, mustard, silver). Even though they are 100 Deniers, they feel more like 70 Deniers. These tights are made using a special method that providies exceptional durability and quality and are equipped with a very comfortable waistband that will prevent slipping down during the day. Other key features: sheer to waist, hygenic gusset, flat seams, invisible toes. Color information: the colors of these tights (except black) are so rich and deep, it can be challenging to capture them. The color chart we have up shows the tights in direct and indirect light.